We are pleased to announce that a debate will take place in the House of Commons on Thursday 25 January. 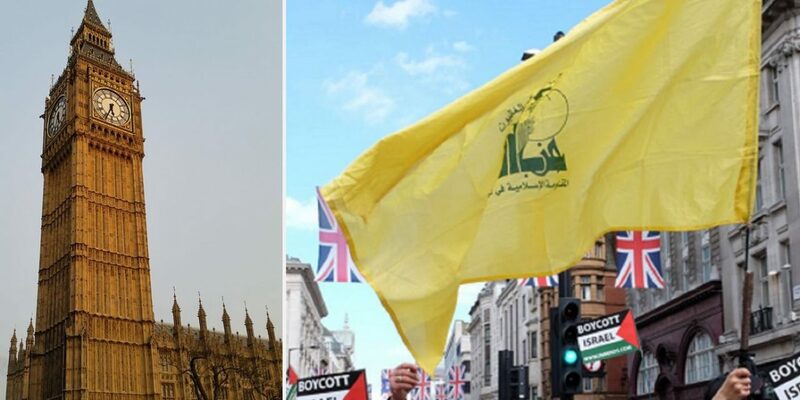 Please contact your MP asking them to attend the debate and support CUFI’s call for Britain to ban Hezbollah in its entirety. A CUFI petition has exceeded 14,000 signatures. This has helped raise the profile of the issue, but now we need our Government to take action. Using the online form with our suggested letter only takes a few minutes! Type in your post code and click ‘search’. Your MP’s email address will auto-populate. Please do not try to enter the fields manually as this will not work. Hezbollah is a Lebanese-based terrorist organisation banned throughout the world, including by the Arab League, United States, France and Israel, but not in the UK. Britain has only banned its “military” arm but not its “political” wing meaning there is a legal loophole that is currently allowing support for the organisation to grow. However Hezbollah, by its own admission, does not differentiate between the two. For more information about Hezbollah and this campaign, please visit our special Hezbollah In-Focus page. It is also where you will be able to watch the debate live. Banning Hezbollah in its entirety will send a clear message that the UK will not tolerate the support of terrorism.